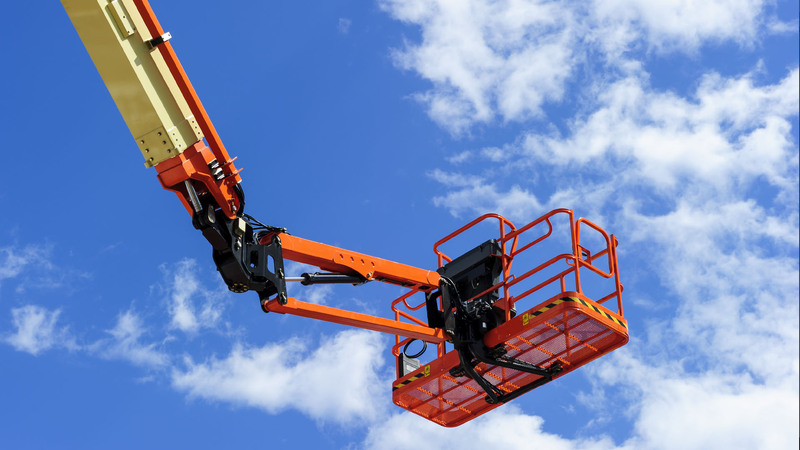 We offer industry standard training courses to allow safe and confident operating of all categories of access equipment. On successful completion of the course delegates will receive documentation to allow them to operate machines on site, as well as a personal license card. Training can also be provided for the assembly of mobile alloy towers.